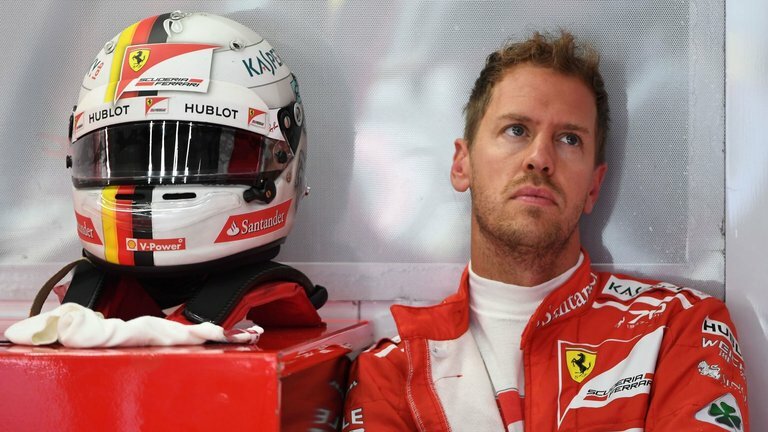 Homepage Inside Line F1 Podcast Vettel Missing A Mentor At Ferrari? Also, we wonder how things could’ve turned out had Lewis Hamilton lost the World Championship in 2008; would Timo Glock be remembered a little less? With Formula 1 teams promoting young (or really young!) drivers in this era – has Formula 1 become a development series for drivers too? Tune in! 0:00-3:00: That time of the year when remember Timo Glock; WHAT IF Felipe Massa would’ve won the Formula 1 World Championship in 2008? 6:00-8:00: Has Formula 1 become a development series for drivers too? Also, can Ferrari seriously win the Constructors’ Championship this season? 10:00-13:00: Haas should be disappointed if they finish 5th in 2018, agree or disagree? Can Williams survive without the Stroll money in 2019? Next article Next post: Alonso: F1’s High Profile Underachiever?